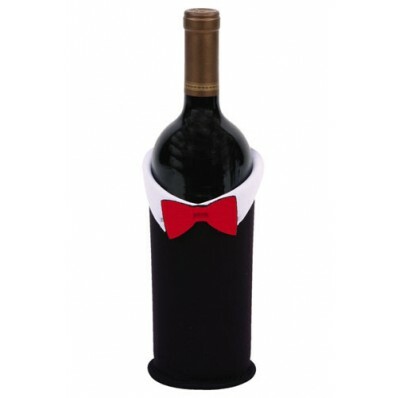 Sleek and elegant the Groom Wine Bottle Jacket is perfect for weddings or parties! 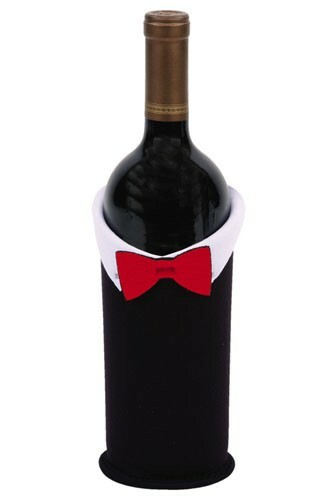 The insulation built into the interior of the wine jacket helps keep the bottle cool. Get yours soon before they all say "I do"!